The rule was aimed at eliminating forced arbitration by large financial companies. 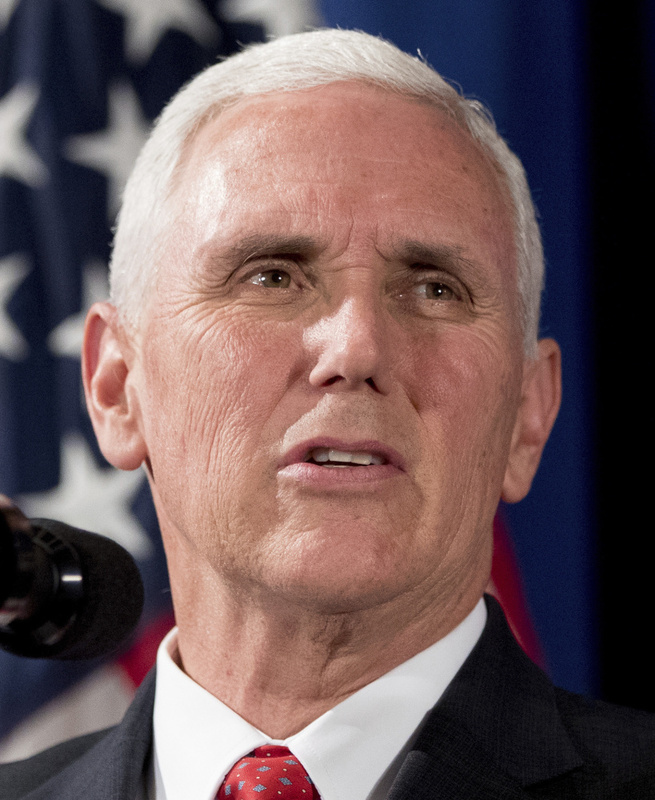 Vice President Pence cast the final vote to break a 50-50 tie on the bill to repeal a consumer protection rule. The vote reflects the effort of the Trump administration and congressional Republicans to undo regulations they argue harm the free market. The measure now moves to President Trump’s desk for his signature. White House press secretary Sarah Huckabee Sanders said the president applauded the vote. Republicans said that the arbitration system has worked “wonderfully” for consumers. They said the payouts for the average consumer in arbitration cases are generally much larger and come more quickly than when compared to the relief gained through class-action lawsuits. Two Republicans sided with Democratic lawmakers to keep the rule – Sens. Lindsey Graham of South Carolina and John Kennedy of Louisiana.